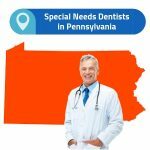 In Pennsylvania, there are quite a few professional dentists who are experienced and committed to caring for patients with special needs. In general, special needs dentists receive 2-3 years of extra schooling which ensures they are perfectly equipped to care for patients. 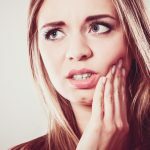 At Emergency Dentists USA it’s our goal to make it easy for families an individuals find the perfect dentist near them. We’ve researched the best special needs resources for you to help you begin your search. With guidance, recommendations, and resources, finding the perfect dentist can be easy. You’ll be able to find a dentist you love and trust and someone who will make going to the dentist a breeze for your loved one with special needs. 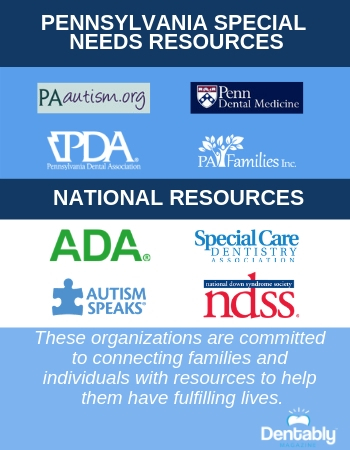 Pennsylvania has many great special needs resources that can help you find the right dentist. As you begin your search, the Pennsylvania Dental Association will be a good place to start. They have a directory of dentists and dental clinics in Pennsylvania that you can search for by city and county. Another helpful resource is PA Families Inc. They support families raising children with special needs and connect them to resources that can help them receive the information and care that they need. PA Autism is similar as they also support families with children with autism. They also have a list of dental resources for patients with special needs. Other places to reach out to in Pennsylvania include collegiate dental schools. One school that has a program dedicated to helping patients with special needs is the University of Pennsylvania, School of Dental Medicine. 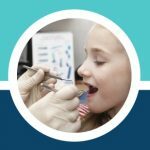 Dental schools are filled with dental students looking for hands-on experience and often offer care for patients with special needs at a fraction of the price. When it comes to finding the perfect special needs dentist in Pennsylvania, try reaching out to national resources, too. 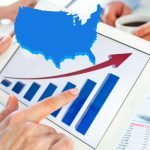 The American Dental Association (ada.org) allows you to search for a dentist by location and specialty. They are a great resource for all things dentistry, especially special needs dentistry. 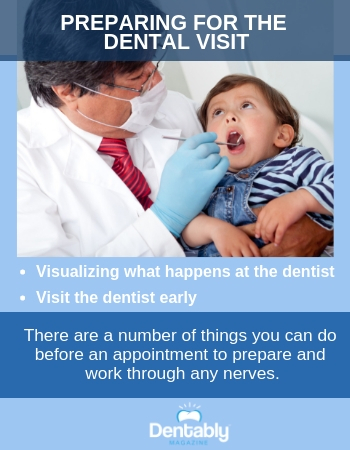 Visit their website to help prepare for your loved one’s appointment and research what to expect during their dental visits. Two national special needs resources that provide you with a good deal of support and information are Autism Speaks and The National Down Syndrome Society. These organizations are committed to connecting families and individuals with resources to help them have fulfilling lives. Dental Office:	Dr. Rosanne M. Palermo M.A.G.D.